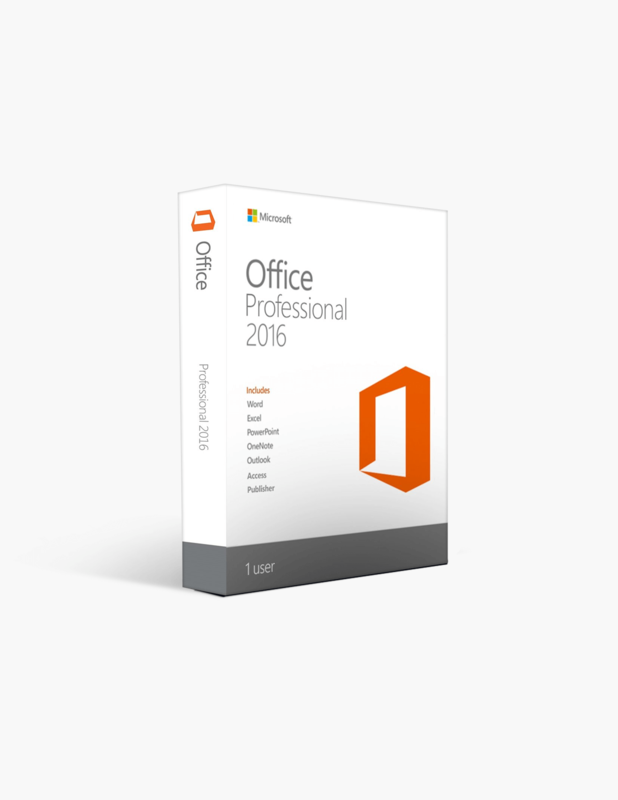 Microsoft Office 2016 Professional Plus International License is a high-end productivity suite that brings quality and professionalism to your projects and business. 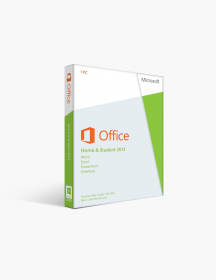 Like the other editions of Office 2016 (Home and Student, Home and Business, Standard, Professional), Professional Plus is characterised by a number of exciting new features like real time collaboration in the cloud and smart built-ins to enhance your productivity and data analysis, but also adds the possibility of exchanging text, voice, or video chat via Skype while collaborating with your co-authors with the Skype functions accessible directly from the document. With the international license you can access your software wherever you are in the world, without limitations. 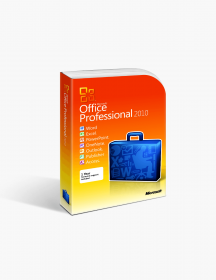 When you consider all the new tools and possibilities that Microsoft Office 2016 Professional Plus International License offers, you’ll understand what makes it such an important investment for you and your business. Microsoft Word 2016 The most popular app for creating and editing documents now gives you almost unlimited possibilities in many aspects. Real-time co-authoring - you and your team members can co-edit a document at the same time and see the changes being made in real-time in a collaborative space such as OneDrive or OneDrive for Business. PDF editing in Word, an important time-saving and trouble-free feature - now you can open a PDF and edit it directly in Word. Microsoft Excel 2016 New analysis and forecasting features. Former Power Query is now built-in and accessible on the Data tab of the Ribbon in the Get & Transform section - allows you to pull data for analysis from almost anywhere, including websites, SQL, Azure, Access, and other databases. New charts and graphs - box and whisker charts for statistical analysis; histograms which show frequency data in columns; Pareto charts; sunburst charts to show levels of a hierarchy; treemap charts and waterfall charts. New time series - to help you analyse with ease data to make forecasts and predict future trends. And just like with the other major apps (Word, PowerPoint) you can share your workbook and collaborate with others in the cloud using the Share function in the top-right corner of the ribbon. Microsoft PowerPoint 2016 Collaboration - use the free Office Presentation Service to make your presentation accessible from anywhere. A new Designer sidebar - even non-experts are able to create professionally-styled presentations. Another new feature is Morph - for smooth slide transition. Microsoft OneNote 2016 The OneNote 2016 offers better integration with other apps such as Outlook, Excel etc. You can also collaborate with your team members more effectively by creating a Team Notebook on a cloud drive. Microsoft Outlook 2016 The most distinguished new features of Microsoft Outlook are the new recent-documents feature for faster integration with the other Office apps and Clutter, which prioritizes your messages according to your preferences and sends the low-priority ones into the clutter folder, as well as the built-in Group functions for better collaboration. 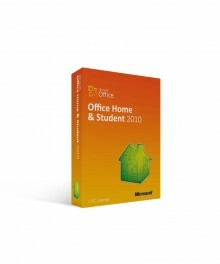 Microsoft Publisher 2016 and Microsoft Access 2016 Microsoft Access, the database management tool and Microsoft Publisher, focused mainly on small business and home templates are only included in the MS Office 2016 Professional and Professional Plus editions. Skype for Business The real-time collaboration in the cloud is the focus of the MS Office 2016 suite. Skype for Business, which is the most distinct feature of the Microsoft Office 2016 Pro Plus, brings the team-work to a new level. It gives you the opportunity to stay in touch with your collaborators during the mutual editing process. Skype handles both IM and video calling functions and they are accessible directly from the document you are working on. 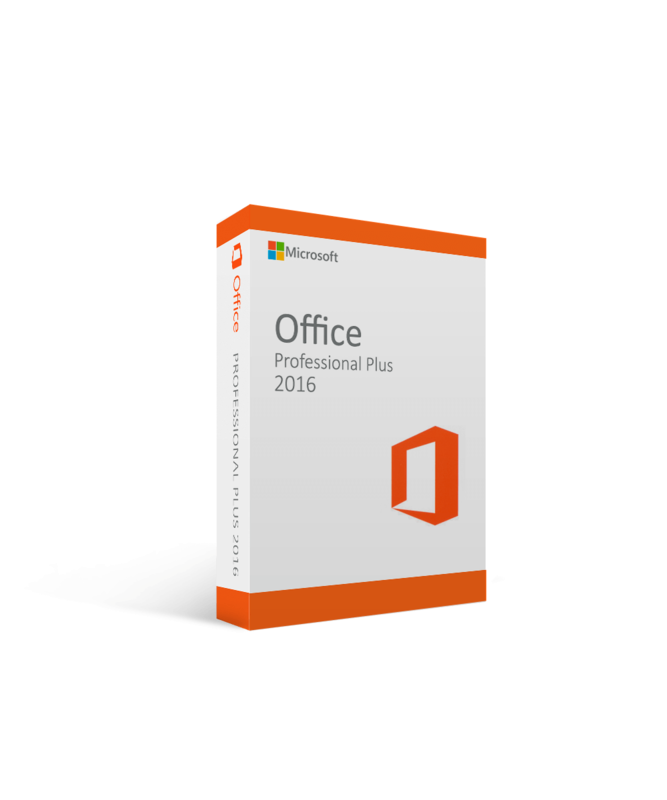 Like the other MS Office 2016 editions, Microsoft Office 2016 Professional Plus International License comes with tons of new features and improvements that add to your performance, efficiency and experience. 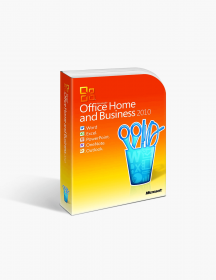 Office themes - You have a choice - Colorful, Black, Dark Gray, and White themes. The ribbon tabs are colored according to the color of the application's icon, i.e. dark blue for Word, dark green for Excel, orange for PowerPoint. You can leave it like this or return easily to the old white theme. The Dark Gray theme is designed for visually impaired people. In case you need a quick answer with insights you’ll find the Smart Lookup very useful. With just one click on a word or phrase in any Office 2016 app you’ll be able either to derive information from the web or decipher unknown content. You can access the Smart Lookup also from the Review menu. The Tell Me feature puts an end to any confusion. Available in all apps, it helps when you don’t know how to continue or how to fulfil a certain task. You just type what you want to do in the Tell Me box and you’ll receive a list of commands, which changes as you continue typing. Sharing made easier - Another new collaborative feature that MS Office 2016 offers is the Share function. With the Share button, situated in the top-right corner of all apps you invite collaborators to view or edit your document. Saving - You can save documents for collaboration on a Microsoft cloud server - OneDrive, OneDrive for Business, or an Office 365 SharePoint site. The Microsoft's cloud services gives you easy access to previous versions of your document.